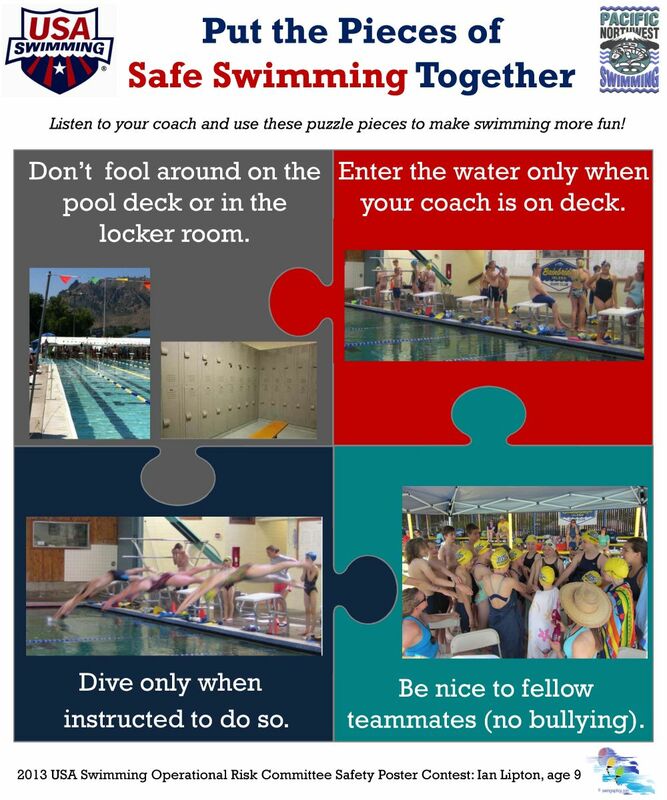 Ian Lipton, who swims for Bainbridge Island Swim Club, was named the Pacific Northwest Swimming LSC safety poster contest winner last month. Lipton, 9, could have his poster on display at the United States Aquatic Sports Convention Sept. 10-14. Check out his entry here.